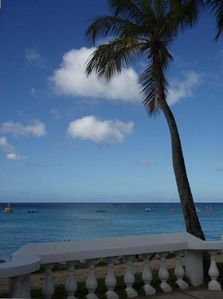 SPECIAL OFFER MAY - OCTOBER, BOOK 3 CONSECUTIVE WEEKS AND RECEIVE 15% DISCOUNT. 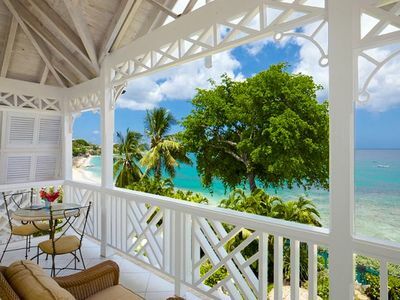 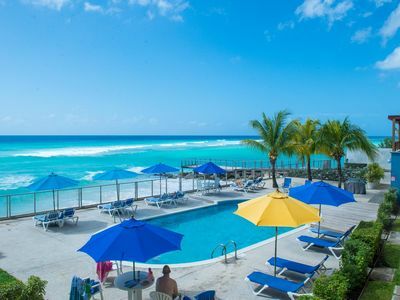 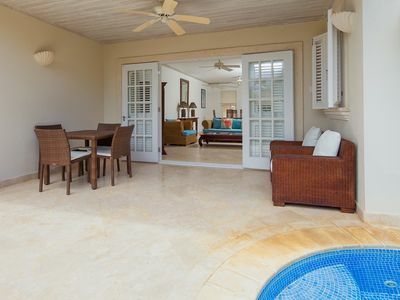 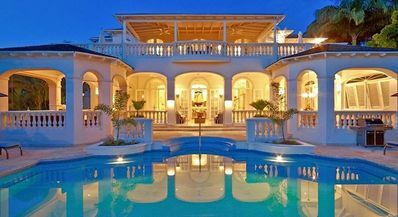 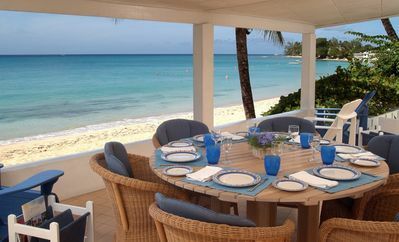 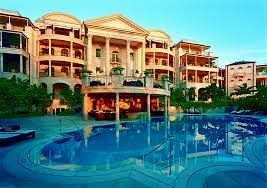 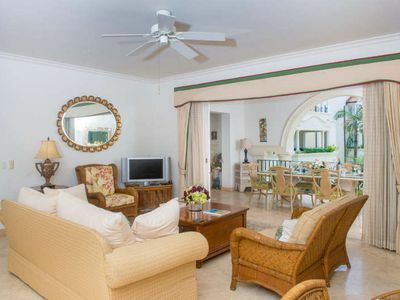 The Ixora development is situated in Jamestown Park, Holetown, in the heart of Barbados' west coast. 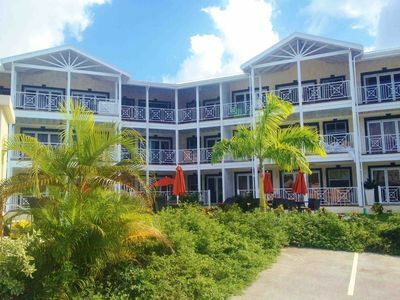 The 10 apartments are only a 4 minute walk to Settlers beach; also within walking distance is the very upscale shopping complex Lime Grove, where you can find the finest high end retailers, as well as restaurants, bars, cafes and a cinema. 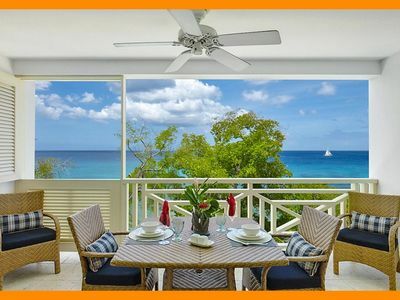 The apartments at Ixora have been built with the emphasis on outdoor living, with open-plan spaces and full-width sliding doors leading onto large private patios, in addition to a shared swimming pool on site. 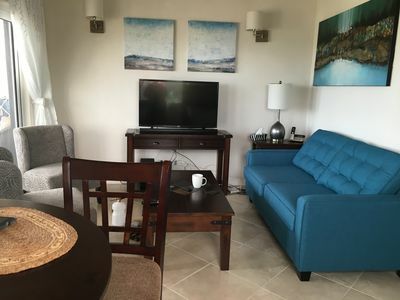 This apartment is on the ground floor and comes equipped with all the amenities you could ask for including. 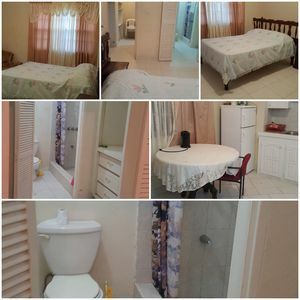 The double bedroom has air conditioning, additional ceiling fans and a double wardrobe. 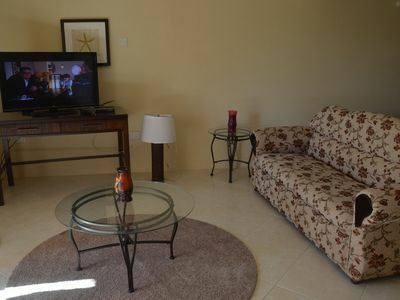 The American style kitchen and living spaces, also suited with ceiling fans, means you'll have a comfortable space to enjoy English TV and WiFi. . Best of all is the private outdoor space: the large patio comes with a dining table and four chairs, as well as lounge chairs and a drinks table for your pleasure. 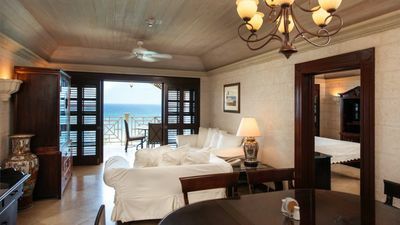 We look forward to your stay! 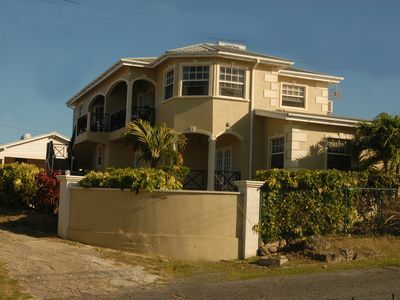 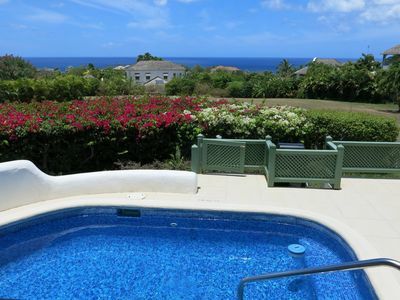 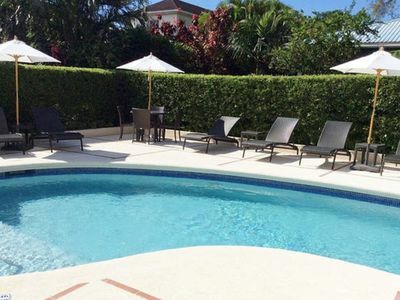 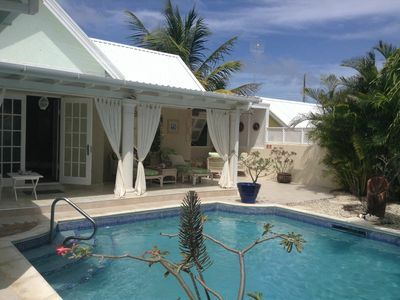 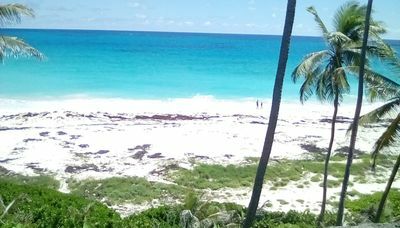 Seascape - best sea views on Sugar Hill - own plunge pool, tennis, pools, gym..